Barry McCluskey became the new champion of the ISPS Handa U.S. Blind Golf Open Championship on April 8th 2019! An extraordinary achievement and just the boost needed heading into The Vision Cup in June. Well done Barry! Exciting news for 2019, Barry has been selected to compete for the rest of the world against the North American at The Blind Vision Cup. 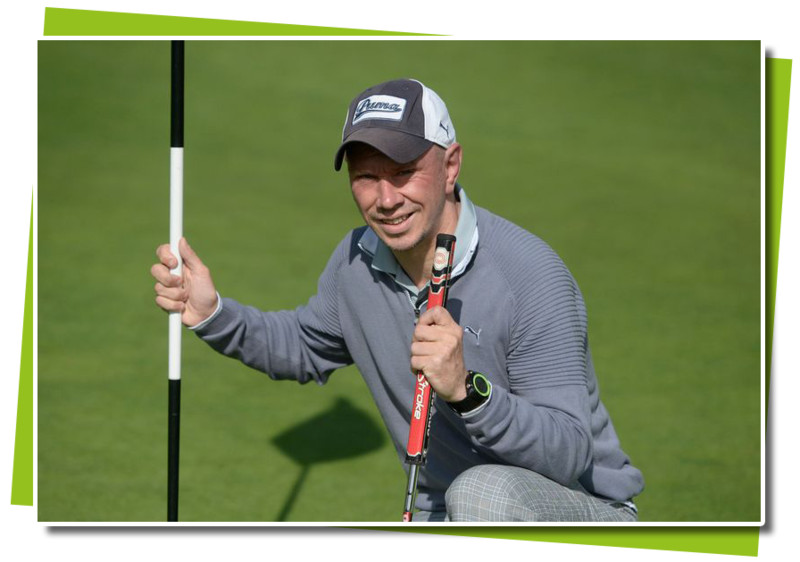 This is the most prestigious tournament on the blind golfing tour and being selected to compete is a great honour to Barry, as only 2 golfers form each country are invited to play! You can find further details of the event below, and stay tuned for more info coming soon..
* Further details on the event coming soon. Check out some of the fantastic companies below who have supported Barry on his journey. Even the smallest of donations will go a long way in helping Barry continue the fantastic journey he is on.